Get those voting fingers ready! 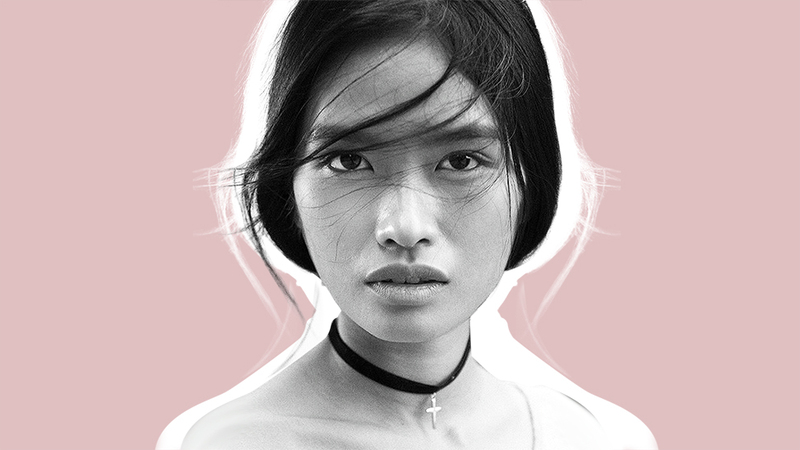 Janine Tugonon's modeling career overseas is surely taking off. After her spot in the new Victoria's Secret PINK commercial, she has hopped onto a new and exciting project, but this time she needs our help. Janine is currently in the running to be part of a project called Nu Muses, a global modeling search for the world's most modern and inspiring beautiful women. The top 12 winners will be part of a luxurious photographic calendar that will be displayed in art galleries and collectors' portfolios, to be photographed by David Bellemere. The winners will also receive a generous cash prize. And to help her win, all you have to do is to go to the Nu Muses website, look for Janine's photo, and vote! The site will ask you to enter your e-mail for validation purposes. What are you waiting for? Voting ends at September 17, so go and support this world-class beauty!